Plus, when you download them, you’re automatically entered to win a trip to NCTM! Numeracy Counts, an initiative from Houghton Mifflin Harcourt, is excited to share our new Music Labs lesson plans for grades K–12. Click to save the lessons and win a trip to NCTM! Do you ever feel like your latest geometry lesson will never be able to compete with the latest Ariana Grande track? Just getting students to take their earbuds out can feel like a victory. 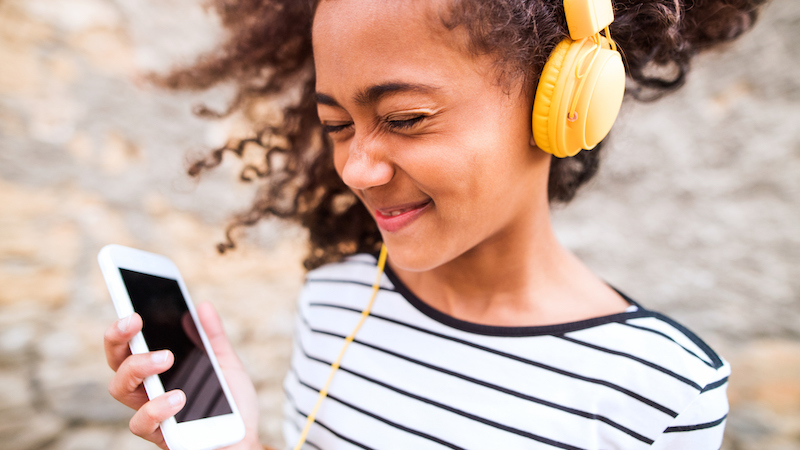 That’s why we were thrilled to hear about Music Labs, a set of free lesson plans from Numeracy Counts that aims to make math more meaningful and relevant to ALL kids by connecting it to what they already love: music. It may be cliché to say that music is the universal language. But it’s true that whether your students listen to country or hip-hop, helping them to see the math in their favorite tunes will open their ears—and their minds—and help break barriers to math achievement. The most exciting part? When you download the lessons by February 24, you will be entered to win a free trip to this year’s NCTM conference! That’s right. You might be on your way to San Diego, where you’ll have the exclusive chance to be an ambassador for Numeracy Counts. Curious about Music Labs and want to learn more? Just click the orange button below to get your free lesson plans.